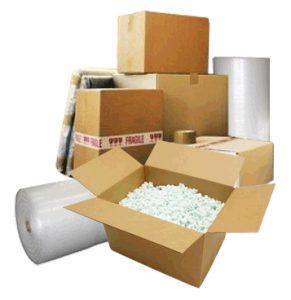 We provide a wide variety of Packing Materials for all your Home Moving needs. Why not let us pack all your delicate items to the highest standard with are Irish made packing materials. If you prefer we can have your Bubble Wrapping and Moving Boxes delivered to you in advance of your move.